Written by Image Graphics Team on March 18, 2019 . Posted in Blog. Are you looking for an Orlando custom embroidery shop? Look no further as we can bring your ideas to life! People don’t often understand the effect an embroidered product can have on the look of your business. Not only are they deemed more presentable, but also more personal. As a business professional, you can understand how important first impressions are. You want to be perceived as clean-cut and trustworthy, and attire can sometimes speak volumes about your professionalism. Company shirts are a popular request, but we like to take them one step further. 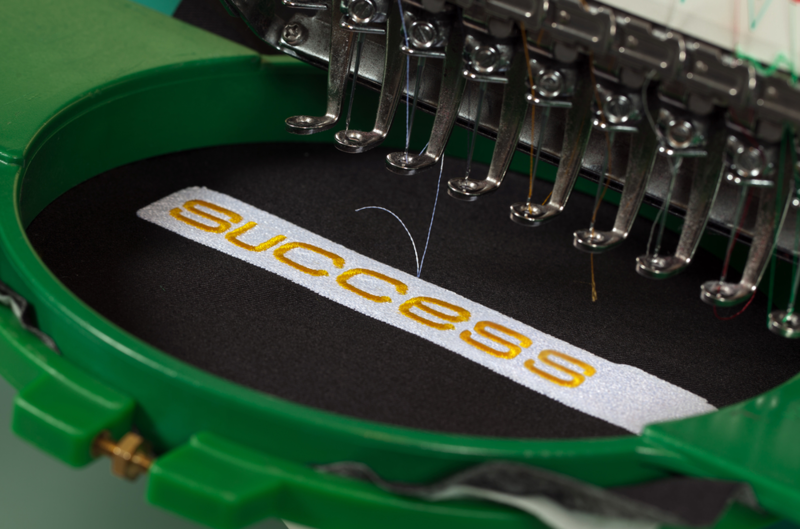 With Orlando custom embroidery, we’re able to provide a logoed piece that both lasts longer and sends a message about your brand’s attention to detail. 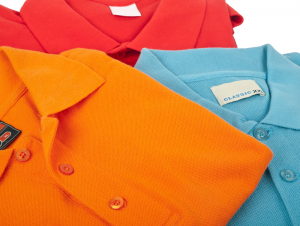 You never know, embroidery could be a client’s deciding factor between you and a company that lacks presentation. We often help local sports teams with Orlando custom embroidery that know they need durable products. 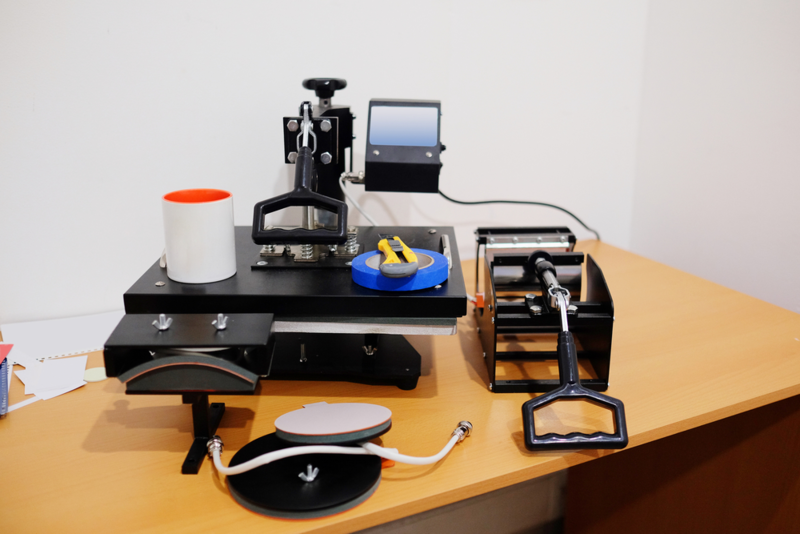 While we also do other promotional printing, parents tend to prefer our embroidery machine because the products last longer during the sports season. From baseballs caps to uniforms and bags, we can create embroidered items that stand out and look presentable. With hundreds of styles and colors to choose from, you’ll be glad you made the investment. The desire for custom embroidered products doesn’t end there! If you need a gift for a wedding or baby shower, what could be more personal than an embroidered towel or blanket? It adds a special touch that your recipient will genuinely cherish for the long run. The options are endless for attractive, long-lasting gifts and products. As an Orlando custom embroidery small business, we feel honored to represent and provide for our community. If you have any questions or special requests, contact us today! Written by Image Graphics Team on March 4, 2019 . Posted in Blog. Not all Winter Park trade show displays are created equal. They’re all unique in that they take on a different perspective to attract their audience. Among a sea of people at the trade show, you’ve got to do something to stand out, right? This could mean posters, banners, signs, display boards– anything you feel your audience would be drawn to. 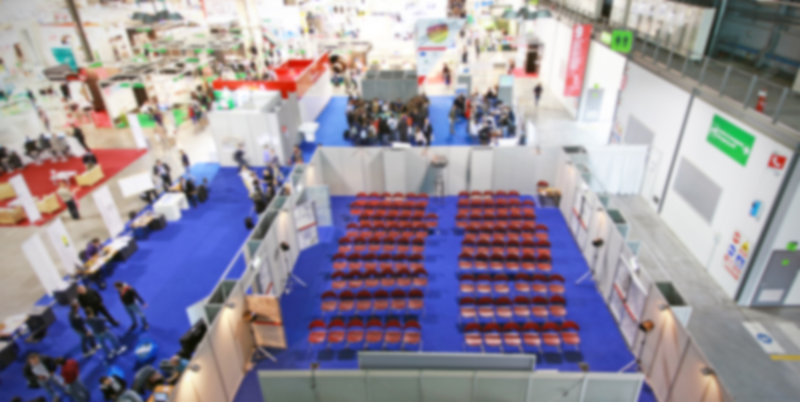 When it comes to Winter Park trade show displays, you have to fight for undivided attention, but the first step is getting them to your booth. You need your logo to be loud and proud, but you also need appealing content that makes people stop and wonder. Our staff is knowledgeable about trade show printing and which of our products have proven to be effective. We’ll help you with the initial concept and graphic design to the finished product. Once you’ve attracted them, you have to work to keep them. This means that every little detail needs to be thought out. You should have flyers and brochures detailing your products or services and explaining why your consumers could benefit from your brand. We have full color and digital printing services that can make each and every aspect of Winter Park trade show displays memorable. The most effective booths are branded well and keep their audience engaged from the second they earn their attention. 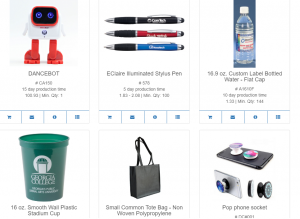 Keepers are considered promotional products that you give out at trade shows as a way to be remembered. But, regardless of where this keeper ends up, it markets itself on its own by spreading brand awareness. It’s a win-win. 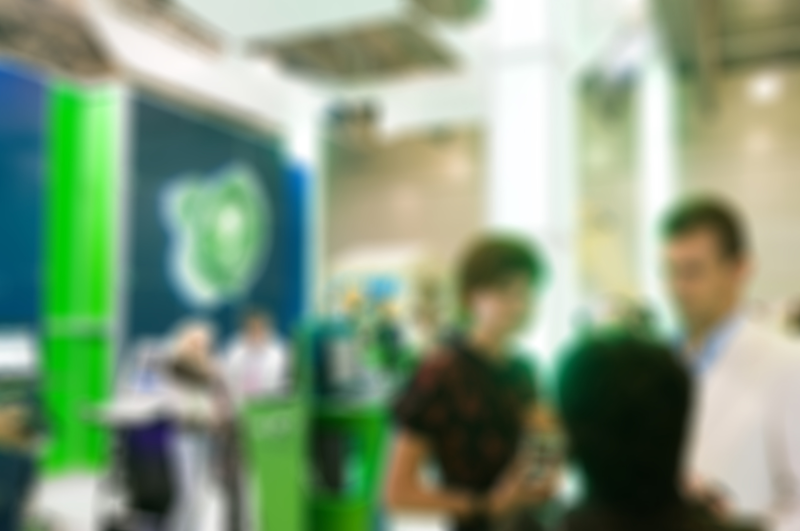 You’ll see a variety of different trade show displays that take on different strategies. But, one thing’s for sure: If you give your audience something that has your company’s basic information and leaves them with a lasting impression, the chances of them calling you when they need your product or service are highly likely. Together we can make Winter Park trade show displays more creative and captivating. At Image Graphics, we can help you with everything you need before, during and after the big event. Contact us today so we can get started! Written by Image Graphics Team on February 22, 2019 . Posted in Blog. Do you really need to invest in Orlando trade show banners or can you skip this step? If you want your brand to make a mark, keep on reading. It’s important to feel so confident in your brand that you choose to slap it all over a banner for everyone to see. When placing an order for Orlando trade show banners, you’ll want it to catch eyes and turn heads, right? Our team of experts assists you from the initial concept and design to the finished materials delivered to the trade show site. We know how to create compelling banners that draw people in. 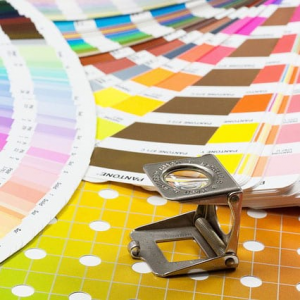 At Image Graphics, we utilize only the best materials to create our promotional products. Our staff has prior knowledge about which materials work best for the crowd you’re trying to attract. For local conventions, Orlando trade show banners tend to do the trick. We have a couple of material options to choose from depending on your style. Some prefer a more glossy finish, while others prefer a matte look. 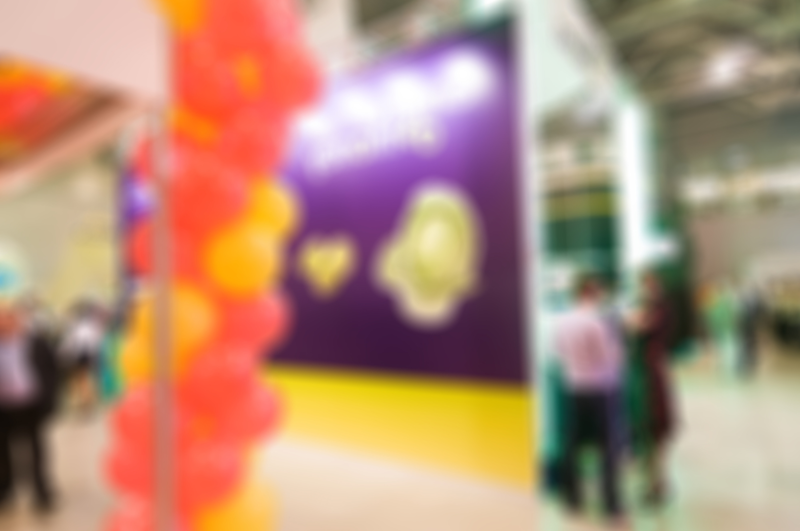 While it’s important to stay on-brand, you’ll want your trade show banner to pop. We have an array of colors to choose from to really draw people to visit your booth. When they see your banner from afar, they’ll be more inclined to check it out if it looks colorful and appealing. Not every booth will have a banner. That’s why utilizing our Orlando trade show banners service puts you one step ahead from your neighbors. By implementing a banner and other materials, you’re showcasing your brand’s commitment to quality and desire to stand out. This is your chance to get creative with your marketing. And we can help you every step of the way. If you’re in need of Orlando trade show banners, we’re your one-source, one-stop shop. 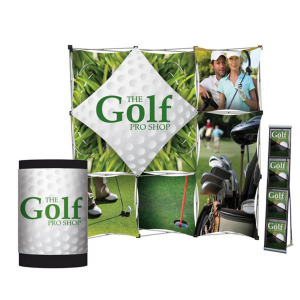 With our promotional printing, we can help your business’ booth look the part. Contact us today to get started! Written by Image Graphics Team on February 11, 2019 . Posted in Blog. We know businesses are always trying to better their brand and with our Winter Park promotional printing service, you can do just that. We’re uncovering what it can do for your business. One of the key aspects of any business is brand awareness. How can you get people to utilize your company if they don’t know what you do or who you are? With Winter Park promotional printing, you’re obtaining marketing materials that will enable you to spread awareness about your brand at client meetings, conferences, trade shows, events, etc. Think about the amount of promotional pens you, or your office, has collected over the years. Those companies have successfully spread awareness by getting their brand out into the world. The idea is that when someone hears your company’s name, they can picture your logo and branding. Maintaining consistent branding is vital to the long-term success of your business. By utilizing our Winter Park promotional printing service, you can put your brand on anything and everything. 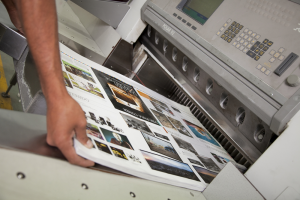 At Image Graphics, we often create custom magnets, coffee mugs, corporate merchandise, notebooks, and so on. The options are endless. Out of all the things Winter Park promotional printing can do for your business, providing you with marketing materials is the greatest takeaway. We’ve been helping businesses with their promotional marketing since 1986, so we have a good idea of what works for brands and what doesn’t. When you create well-branded promotional products, you’re giving your target audience a tangible memory of your company. It’s a great way to stand out in a crowded room. If you’re looking to collaborate on Winter Park promotional printing items, contact us today. We have tons of options on our website, or we can get creative to bring your ideas to life!